All of us have our own personal style with which we accost the world. We each have our own tastes about what works and what doesn’t work for us. And in our day to day lives, we are free to chose whatever we want, no matter how tacky it may be. However, while at the office, it is expected of us to dress appropriately for the position we hold. Appropriate attire is an essential part of any office’s list of requirements for a number of reasons, the most important of which would be to maintain a certain atmosphere of professionalism. While the standard dress-code depends on the company itself, the usual minimal requirement consists only of a dress shirt which means that the choice of the perfect uniform work pants are left in the hands of the individual. Of course, seeing as how all of our views and tastes are subjective, it would not only be impossible to chose which type of pants would be perfect for this job, but also ultimately fruitless, seeing as how no one opinion can suit everyone’s style. But, just in case you can’t decide, here is a run down of the differences between, and advantages of both the two top contenders for the title of best uniform work pants. 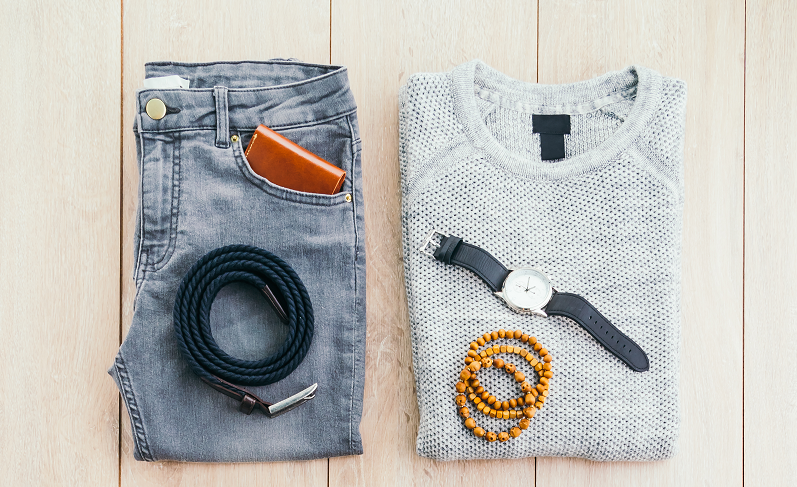 Jeans and Chinos. Style – This is the category which is the easiest to judge, and the hardest at the exact same time. The reason for this is simply because both jeans and chinos come in, not only a variety of styles, but a variety of colours. 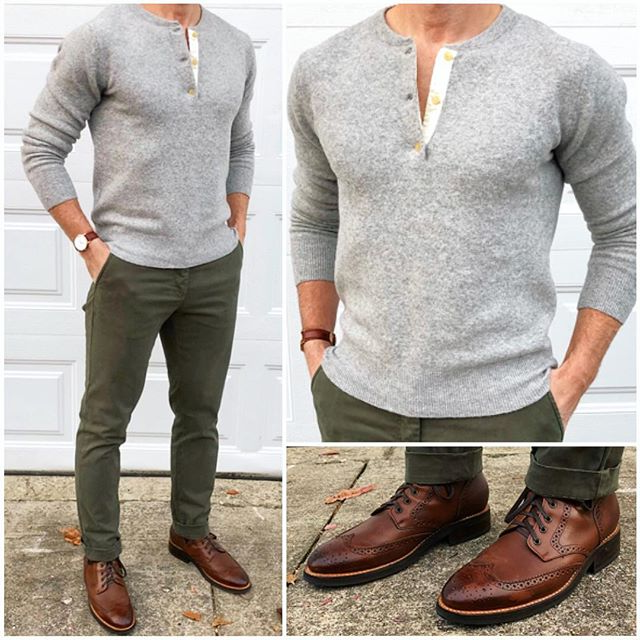 Chinos are more favourably looked upon when it comes to more formal occasions, since both their primarily skin tone colour choices and their more delicate look gives them a feeling of sophistication that is lacking in jeans. However, what jeans provide to counter this is flexibility. They usually have a much wider range regarding colour and fit so while most would see them as not appropriate in some situations, their sheer adaptability is why they can be worn to a much larger range of events. Comfort – Almost anyone will probably pre-emptively assume that jeans will come out on top here, and if they do, they will be shot in the foot for trying to jump the gun so fast. 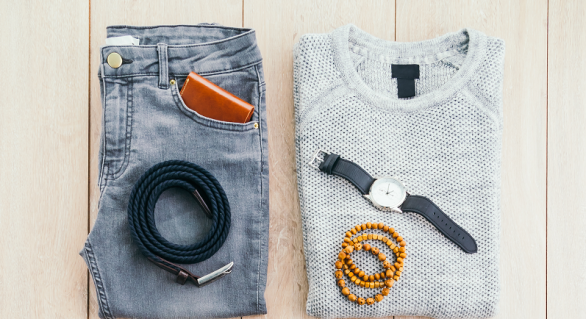 While jeans are almost universally renowned for how easy they are to move in, and their durability is the reason they are worn by nearly everyone anywhere they go, chinos shouldn’t be counted out just yet. What everyone seems to forget is that usually chinos are made out of lighter fabrics, which makes them cooler and able to afford the comfort jeans can’t. No matter which level of formality you decide to adhere to while at work, in the end, thanks to their surprising versatility, either of these can be the ideal uniform work pants, and both are able to give you a look you’ll be happy with.